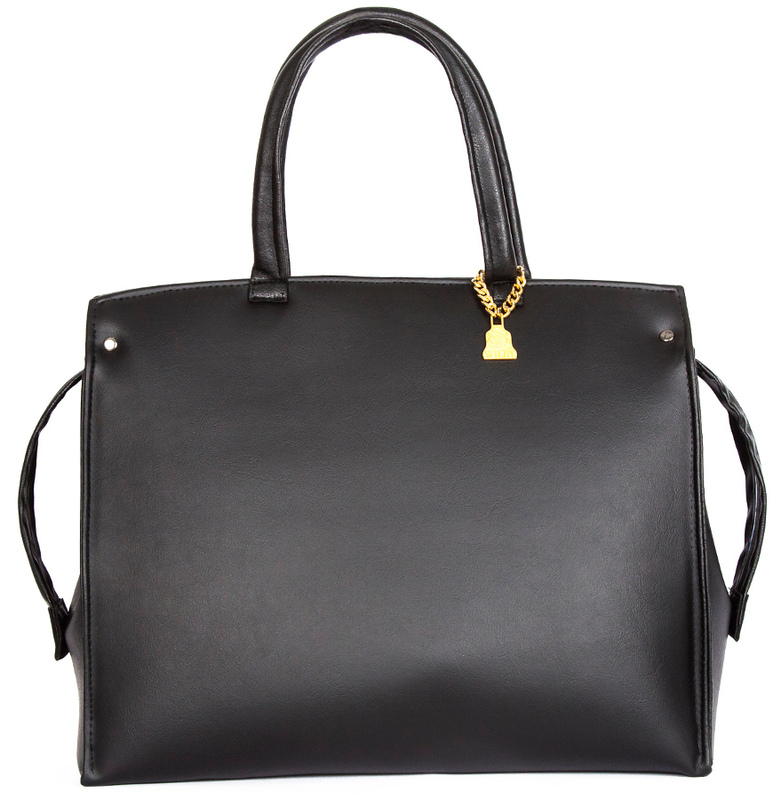 This sophisticated black Vegan tote is made from exceptionally tough non-animal leather fabric. 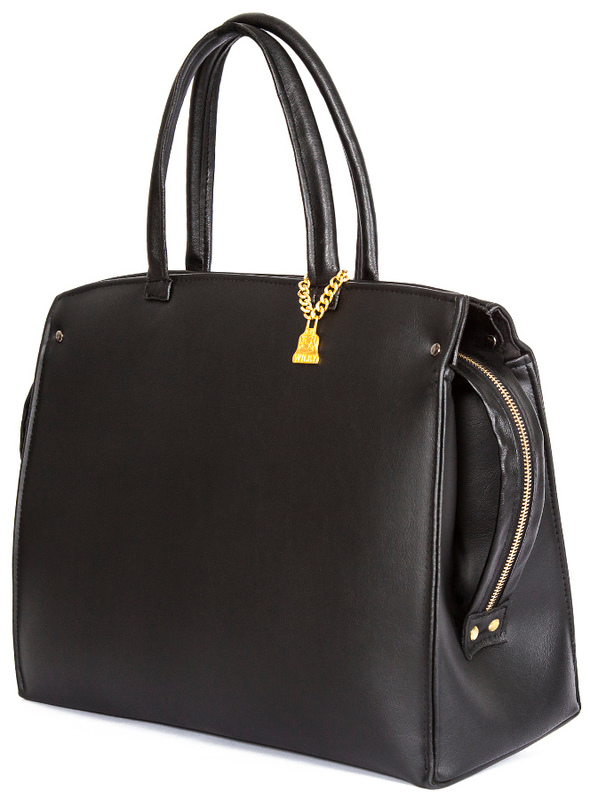 It has a padded black lining making it great for everyday use. 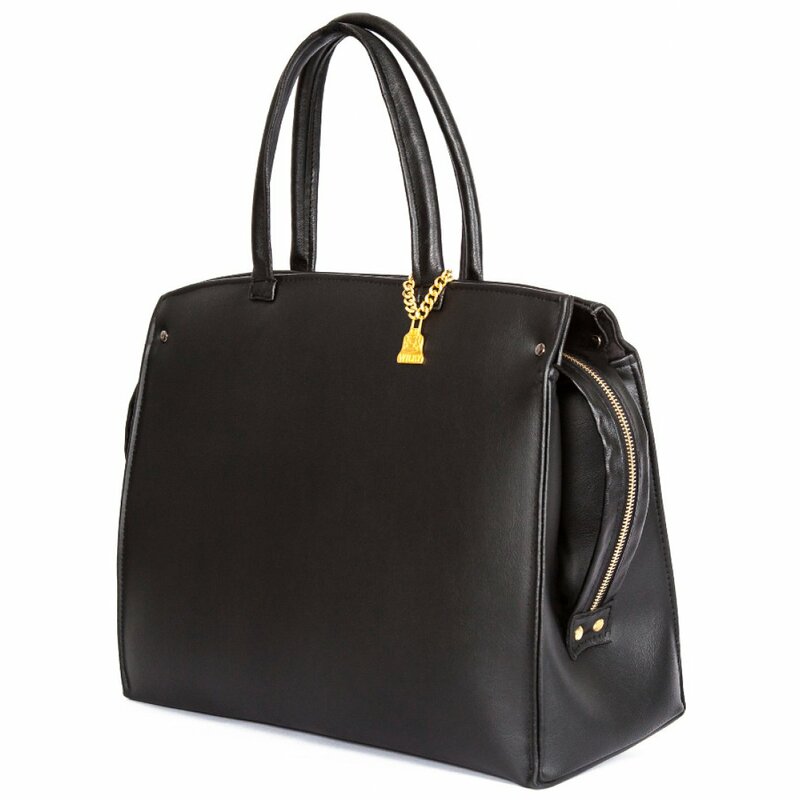 It has a smart hooped zip that opens from the side and across the top. 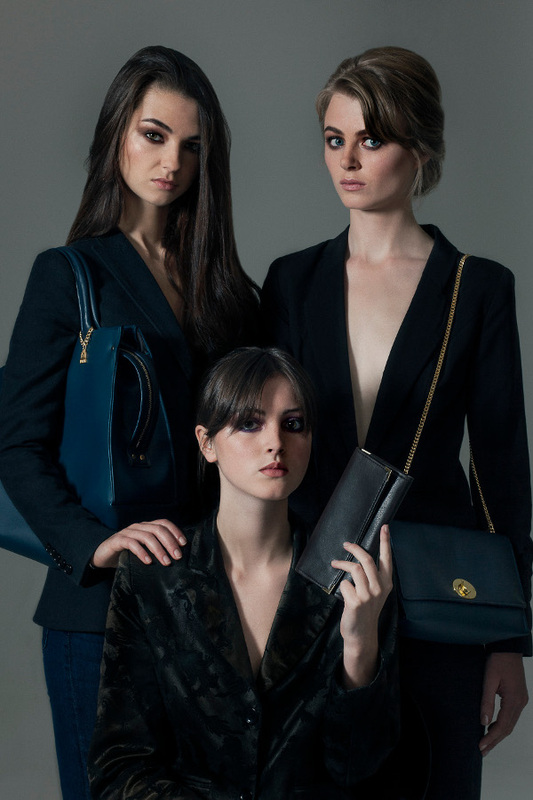 The Wilby Drayton Black Loop Zip Tote product ethics are indicated below. To learn more about these product ethics and to see related products, follow the links below. There are currently no questions to display about Wilby Drayton Black Loop Zip Tote.